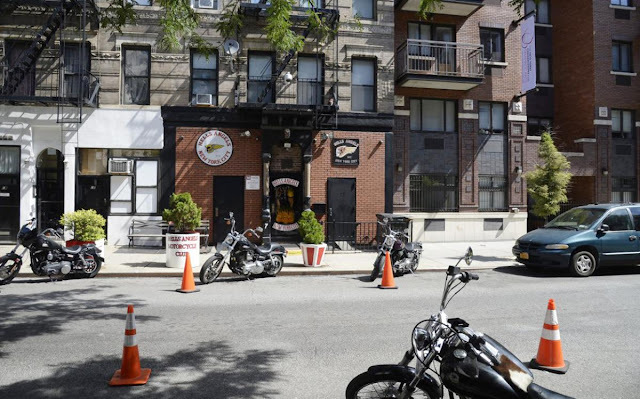 NEW YORK, NY (December 12, 2016) — A man was shot in the stomach Sunday morning after getting into an altercation with a group of Hells Angels over a parking space in front of their chapter office, authorities said. David Martinez, 25, moved an orange cone that was used to save a parking space so he could move around a livery vehicle blocking the way, according to the New York Post. The fight started when a member, wearing a jacket with the Hells Angels logo on it, told Martinez not to touch the cone. Three other men who were in the Mercedes with Martinez got out of the vehicle. Then other bikers rushed out of the clubhouse and started to fight, police said. A prospective member who was on the ground pulled out a gun and shot Martinez in the stomach, police said. 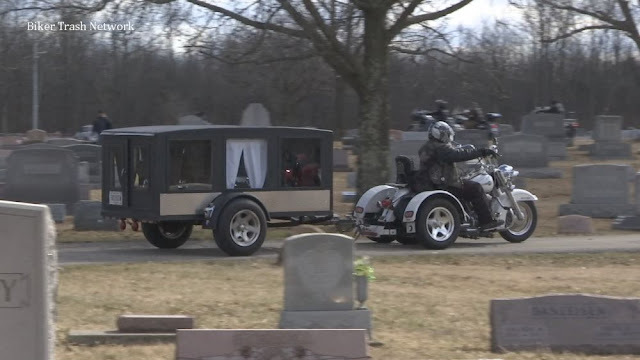 The man is considered a prospective member because he was not wearing a Hells Angels patch on his jacket, police said. This is not the first time that the cones have caused problems. Neighbors complained about cones and saw horses blocking parking spaces in 1999, according to The New York Times. Martinez was taken by friends to the hospital. He is in stable condition and his injuries are not considered life-threatening. Police are looking for three white men, believed to be riding motorcycles, in connection with the incident. 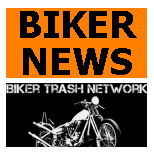 “No white man on a motorcycle has contacted me with respect to this incident,” Ron Kuby, a lawyer who has represented members of the club in the past. Police on Sunday took the cones that they found, according to neighbors.